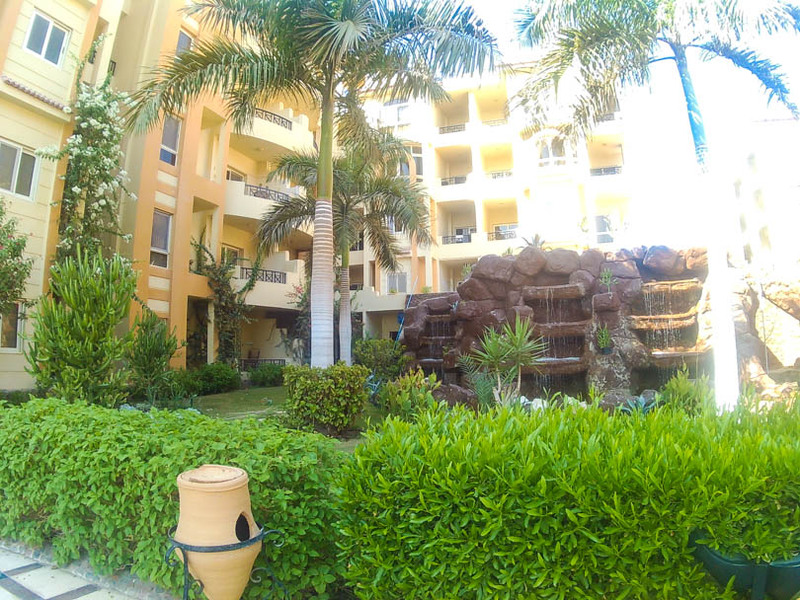 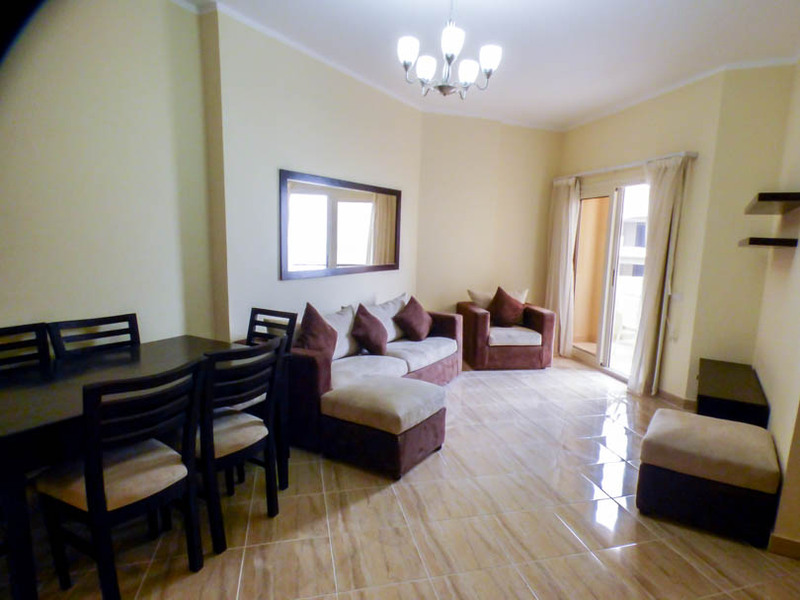 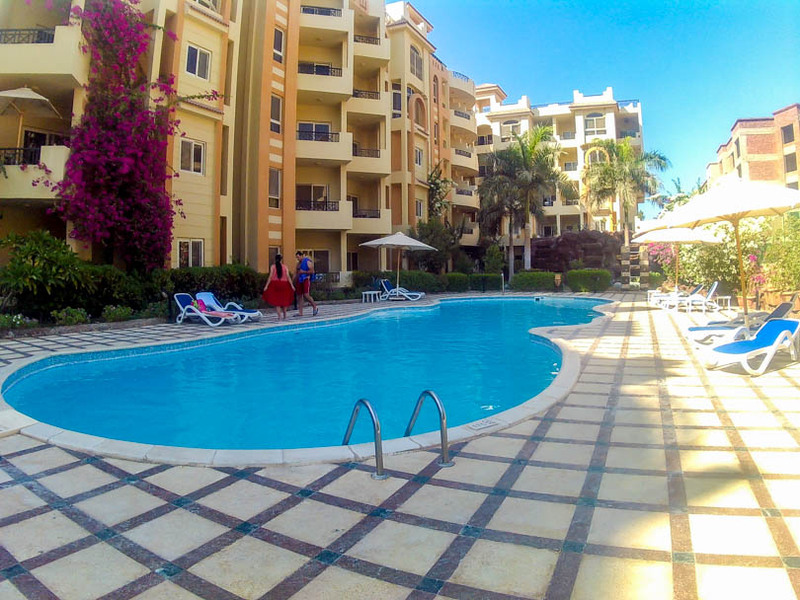 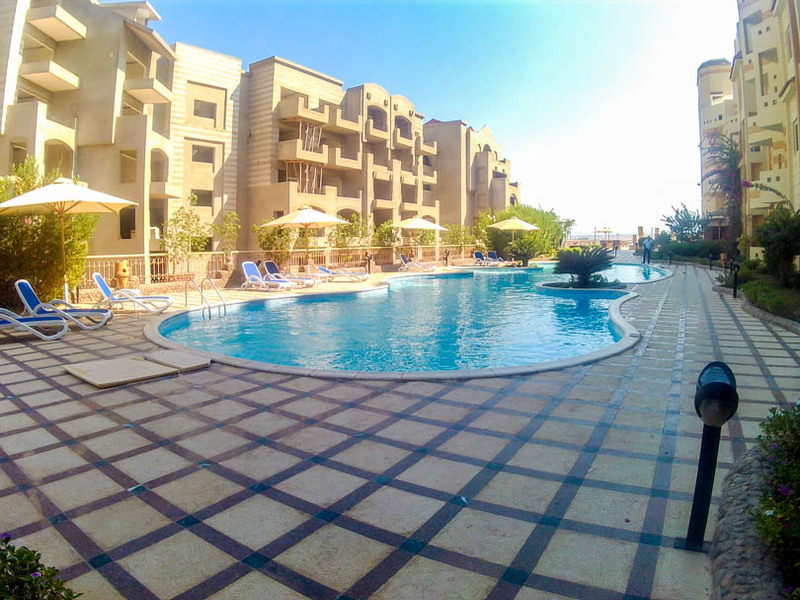 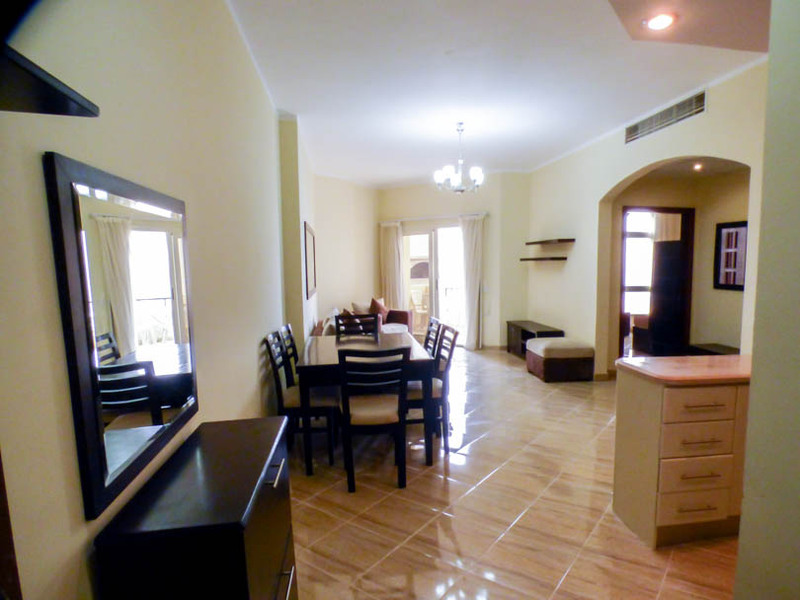 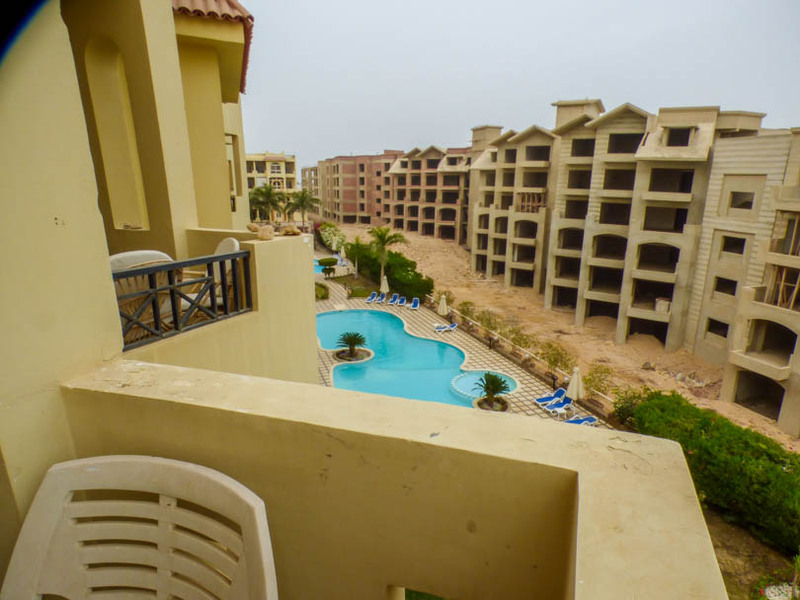 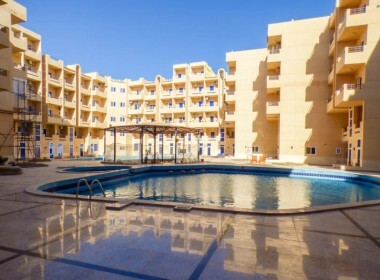 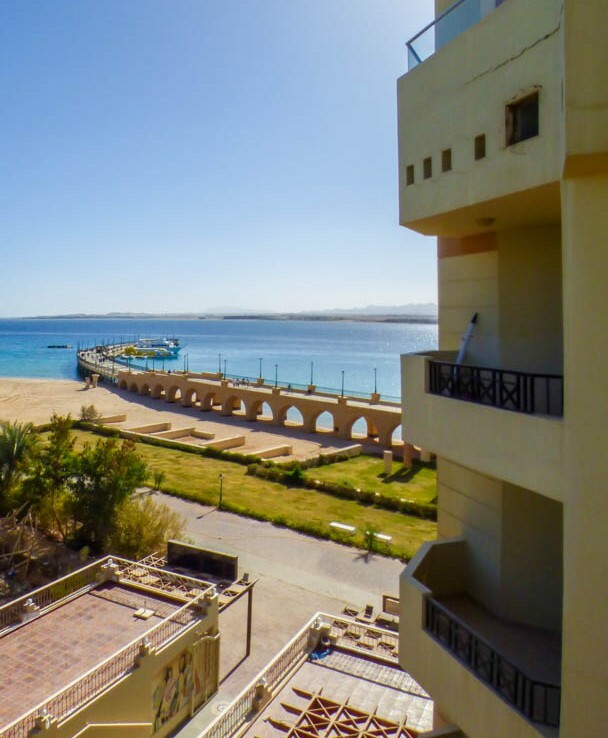 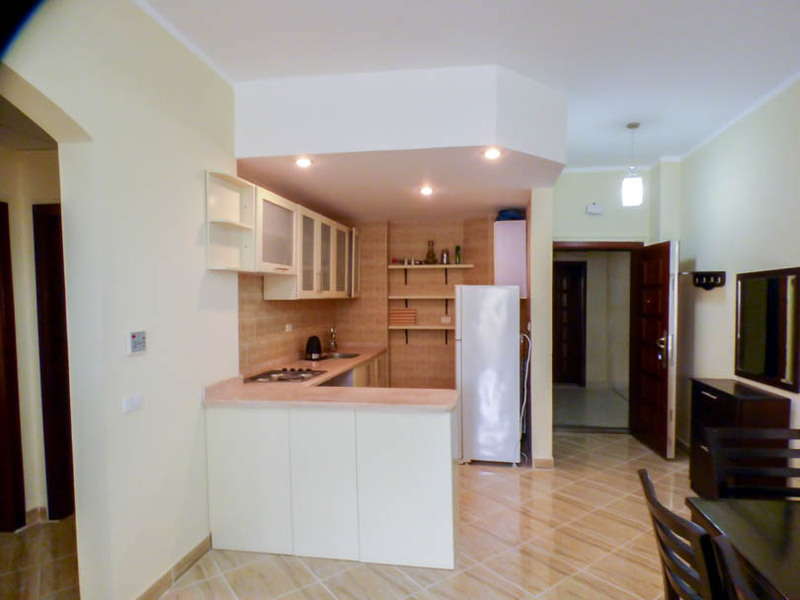 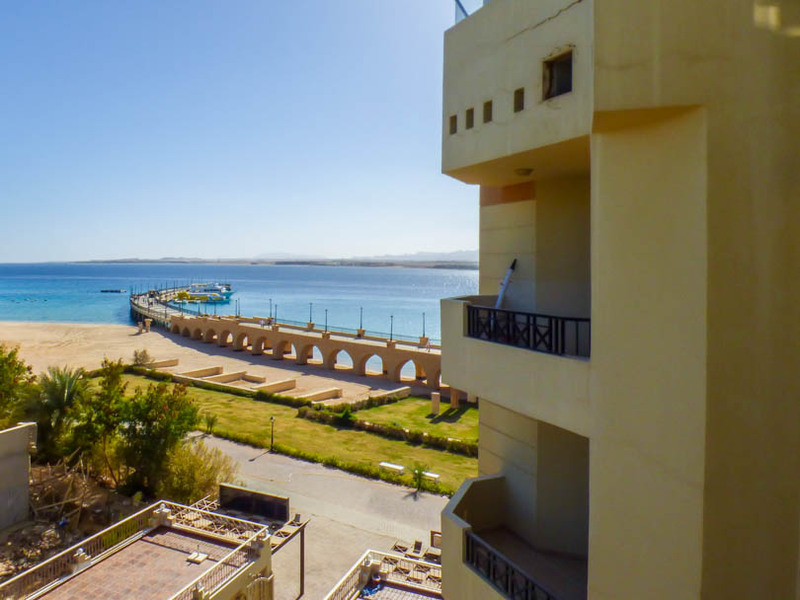 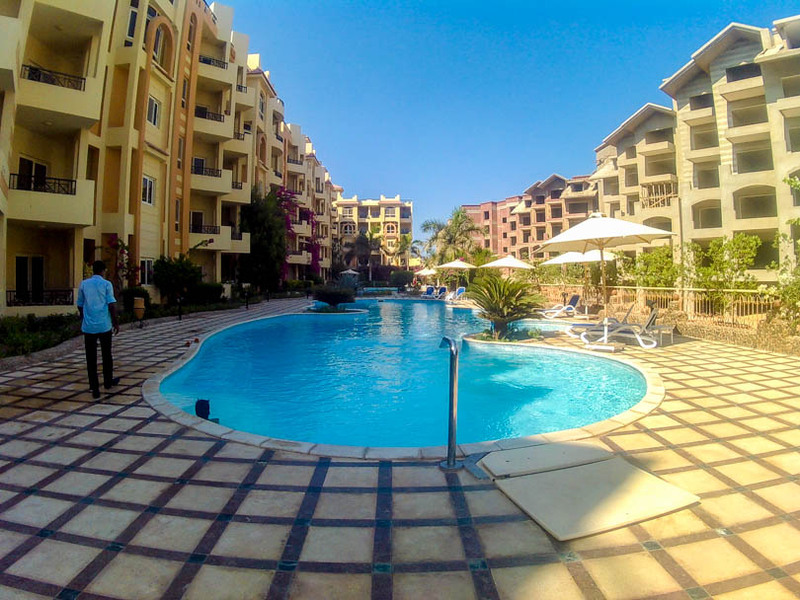 Presenting for sale a nicely furnished 2 bed 2 bath on the top floor of the exclusive El Andalous Resort in Sahl Hasheesh. 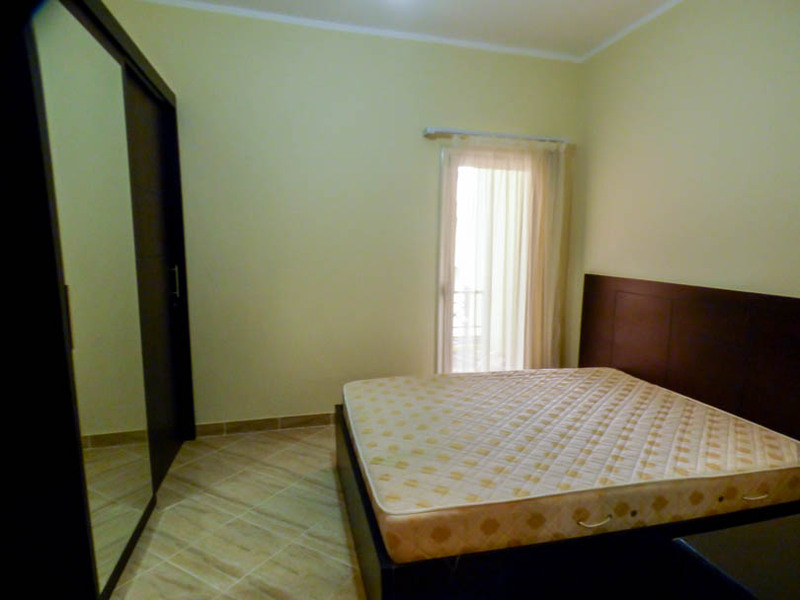 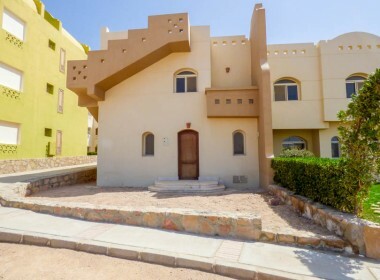 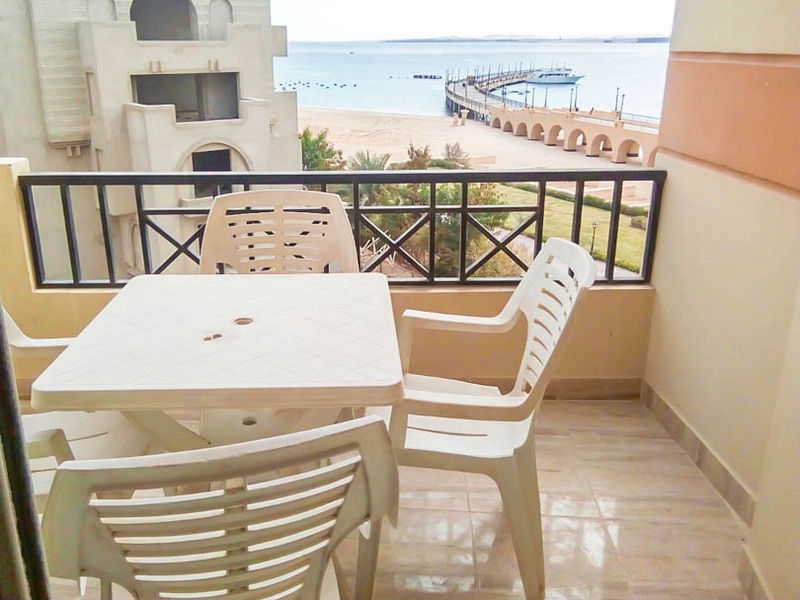 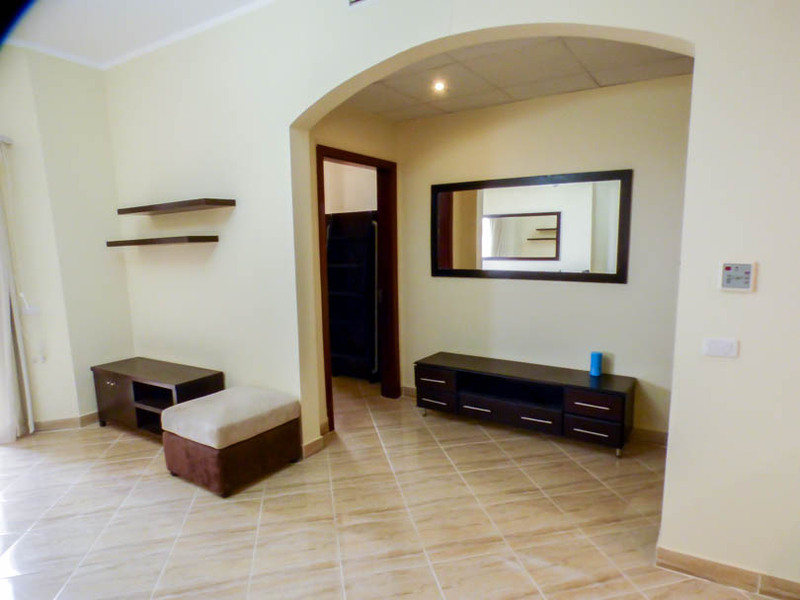 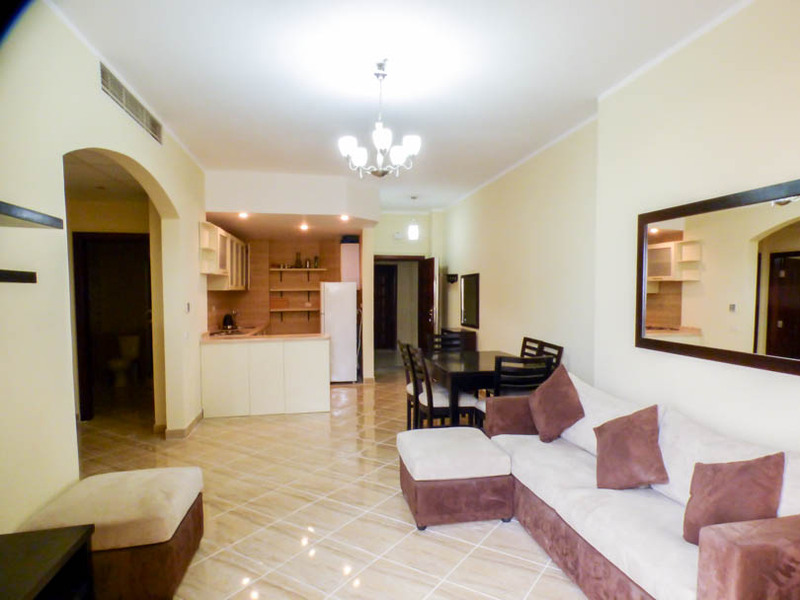 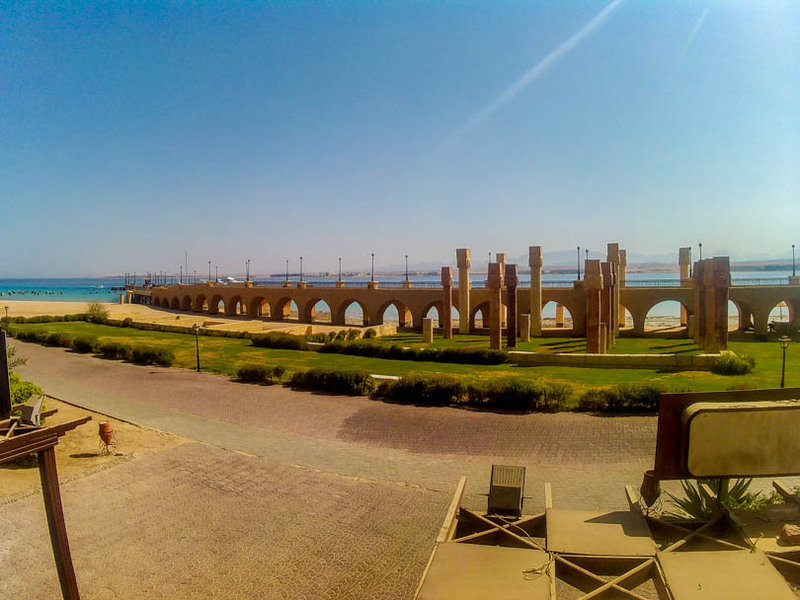 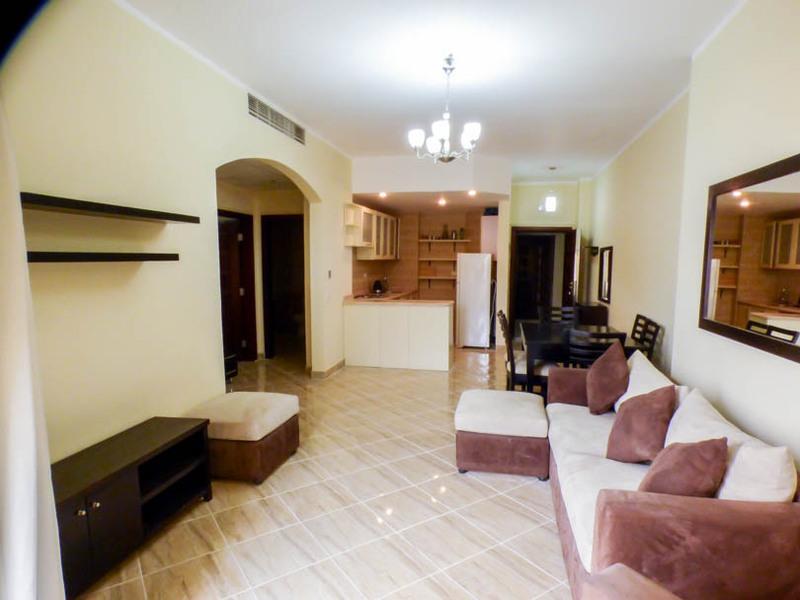 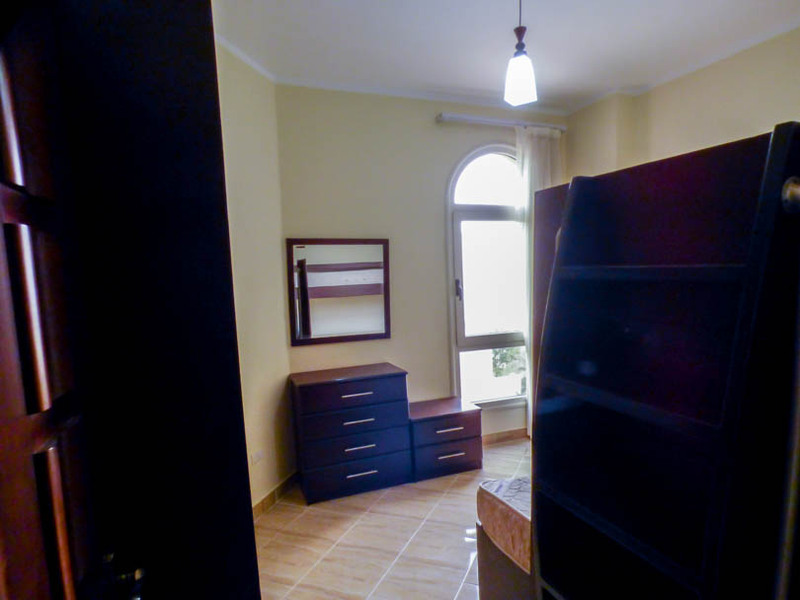 This property is positioned in a prime location on the project, towards the front of the building, on the top floor and on the side overlooking the Sunken City and Pier of Sahl Hasheesh. 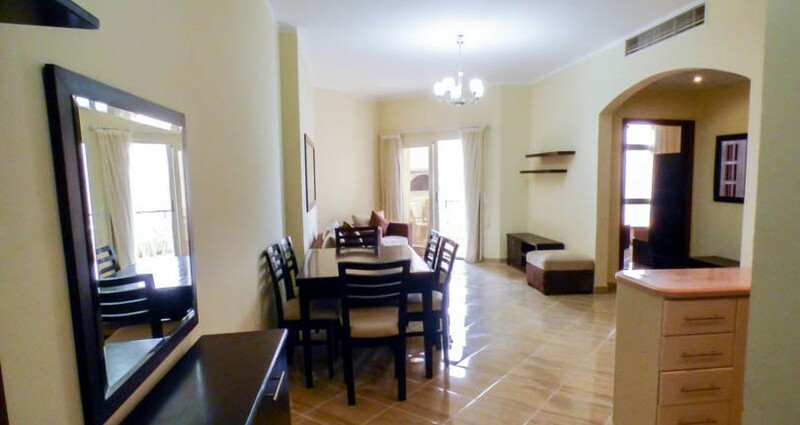 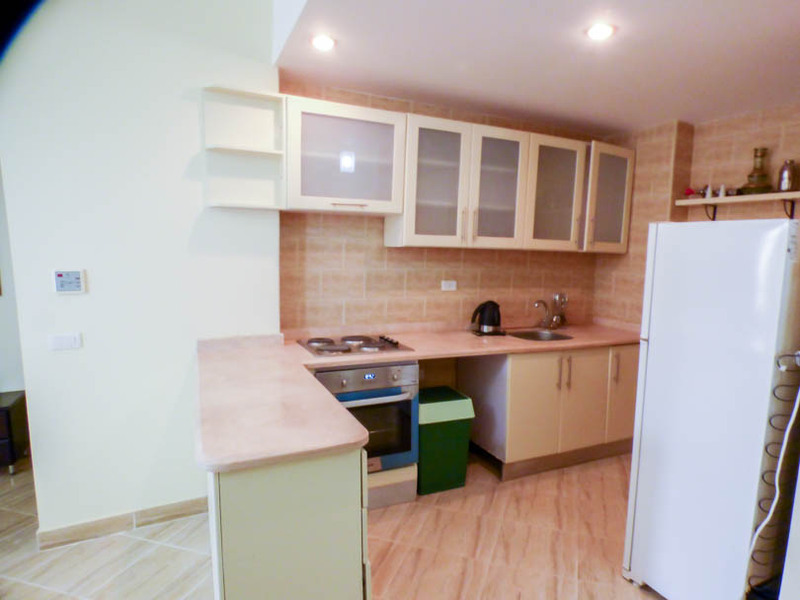 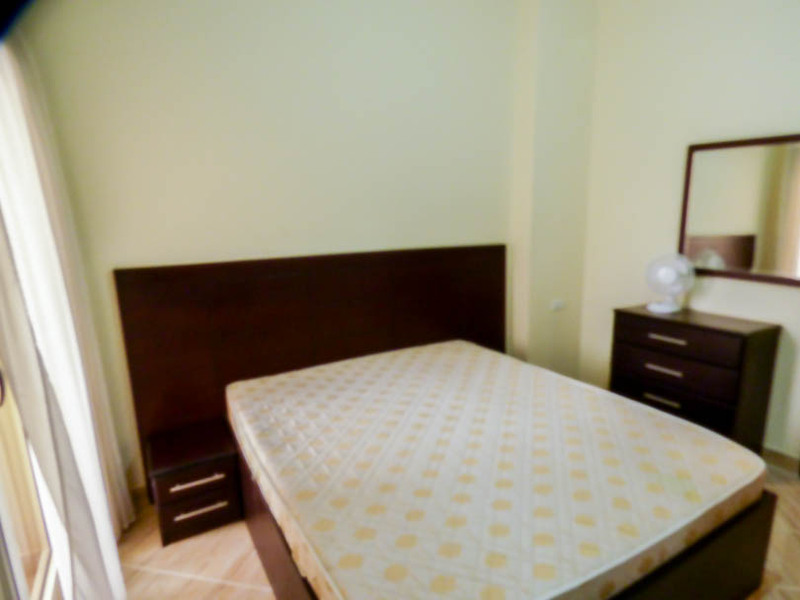 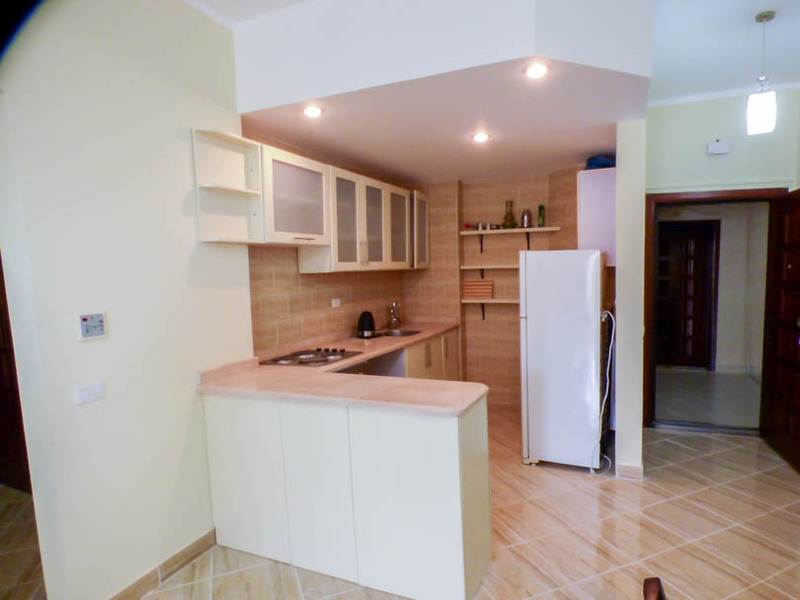 The property is fully furnished with decent quality furniture and has a fully fitted kitchen with built in oven, 4 ring hob, freestanding fridge freezer. 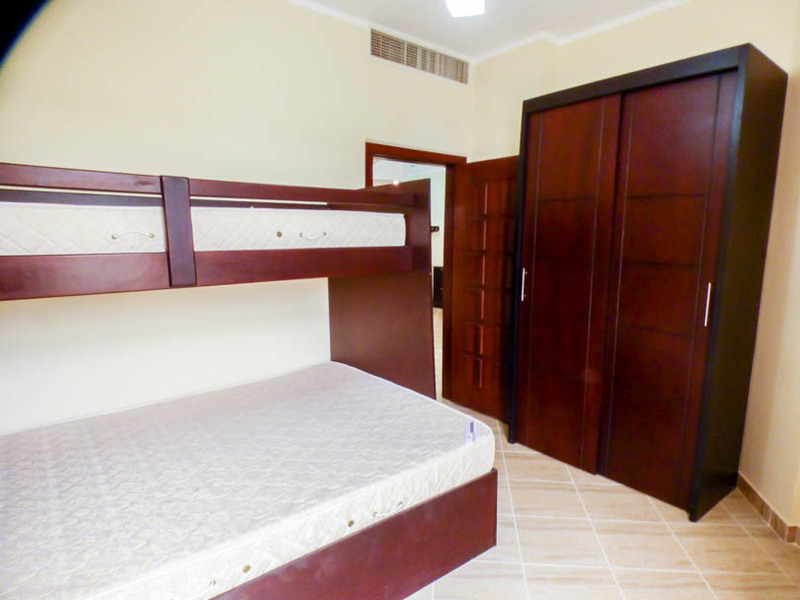 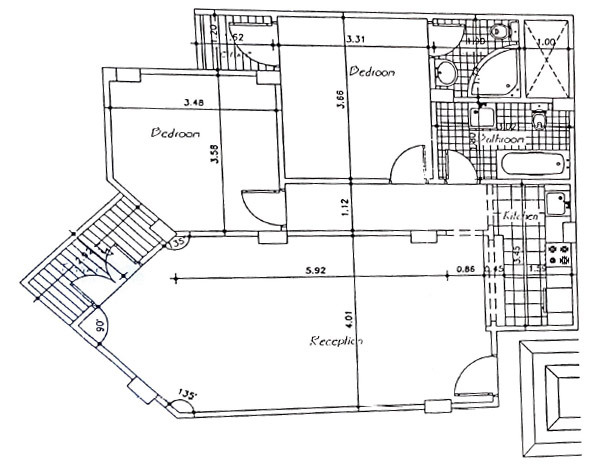 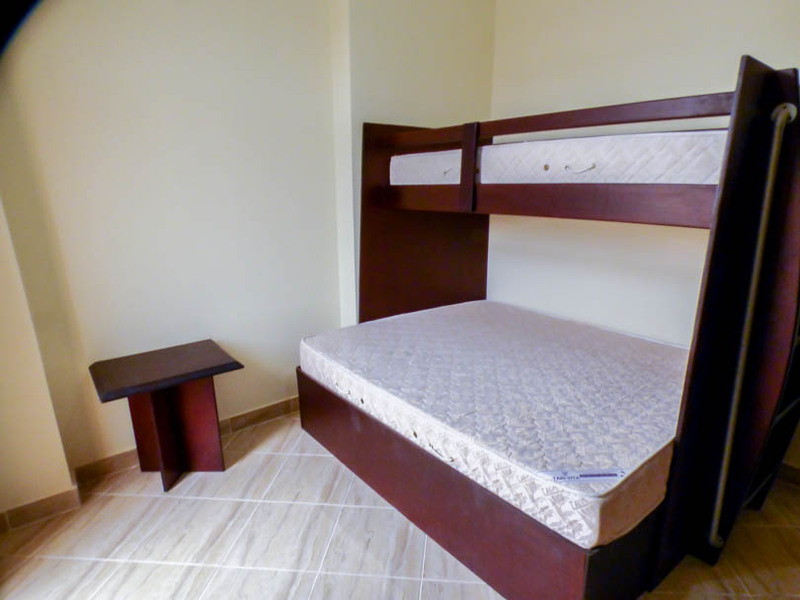 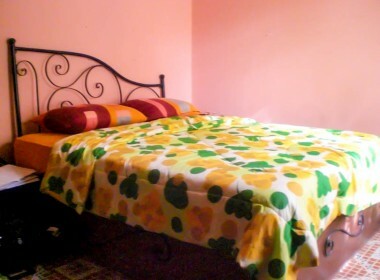 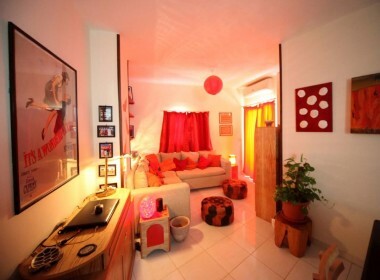 There are 2 spacious double bedrooms, one with a bunk bed uniquely designed to have a double bed underneath and the other with a double bed. 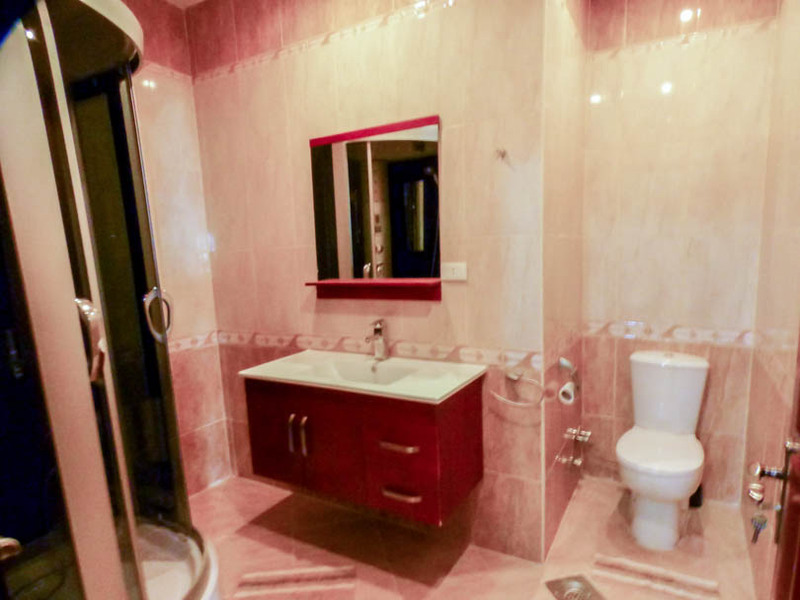 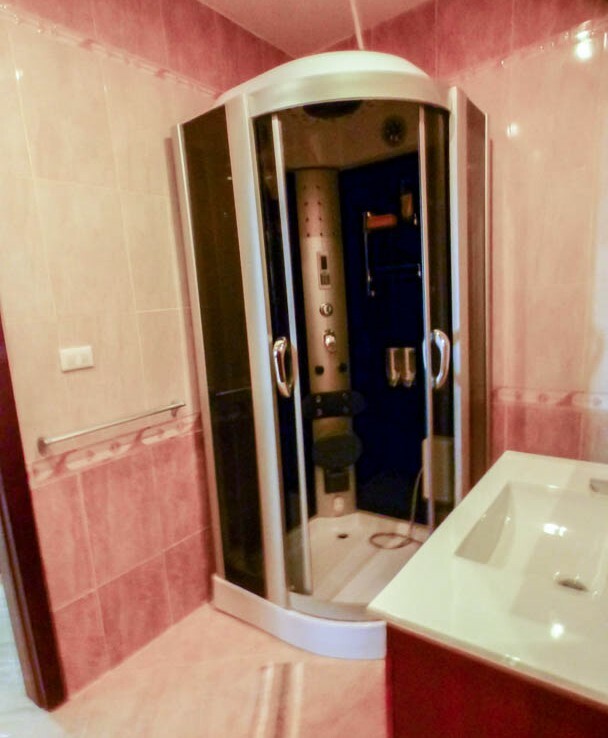 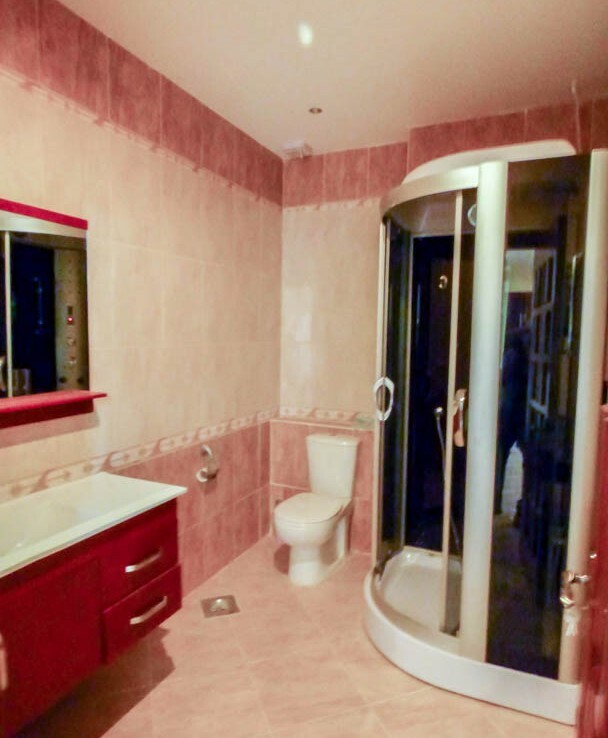 There are 2 luxury bathrooms with electronic showers. 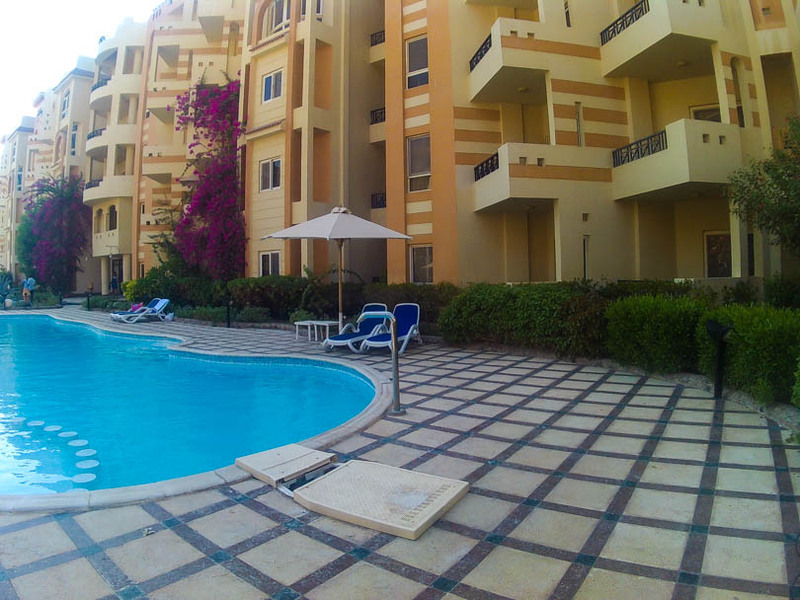 The proeprty is fully air conditioned and has 2 balconies.